That's right. 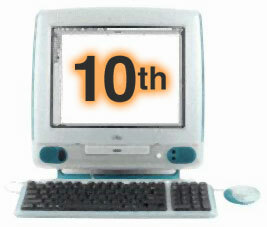 10 years ago Apple released the first iMac. It was in its time a revolutionary product on many levels and can in many ways be considered the first big step in the resurrection of Apple. The most obvious differentiation from its peers was the way that it looked. The all-in-one-enclosure was a friendly looking egg-shaped machine in a blueish hue. The material had reportedly been created in cooperation with a candy-factory and I think it is safe to call the machine a genuine design-classic. It was by and large the first computer made where the manufacturer really considered the esthetics to be as important as the technical specifications. As Steve Jobs (Apple's CO) said: "...the back of this thing looks better than the front of the other guys'...". 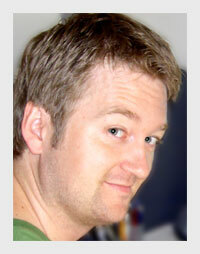 It also gave birth to a new naming convention, starting the name with a lower-case "i". 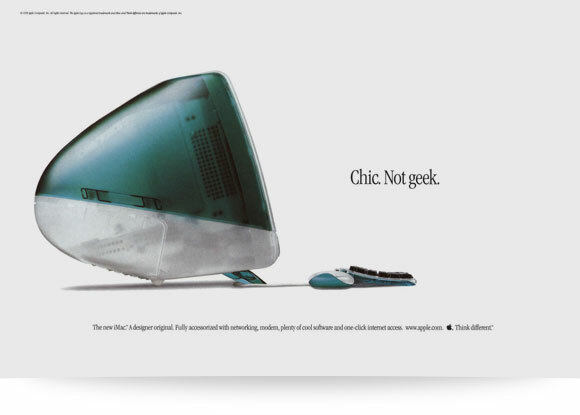 Today, using a lowercase first letter is fairly common, but back in its day it was another thing that told the audience that the iMac was something special. As I've been mentioning going on and on about in my last posts, the first impression is incredibly important. Apple's focus seems to be on delivering the best possible user experience and they obviously understand the importance of a good first impression. That's why they spend money on stuff like packaging. Where most PC-manufacturers will send out their machines in a brown cardboard-box, Apple will pack their machines in specially designed cartons with 4-color printing and often creatively designed styrofoam designed to make the unpacking easy but also to create an experience in its own right. Some will shrug at this and say that it doesn't matter. Well, it doesn't matter if your product doesn't live up to the experience, but it certainly puts the receiver in a mood where he or she is ready to be further impressed by the hardware. When people spend hundreds, maybe thousands, of dollars they want to feel well catered for. The same feeling of quality and attention to detail seeps through from Apple's advertising all the way to the finished product. It tells a story. The story of a company that cares about their products, not just about cutting costs to improve the bottom line. Above you'll find a video from the release of the birthday-kid. It's also a nice example of how to give an effective presentation.